Does a Spectra S2 Battery Pack Exist? 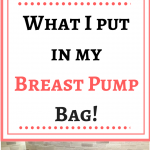 Having a portable breast pump is a must nowadays. 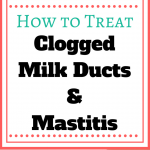 As moms, we are busier than ever! 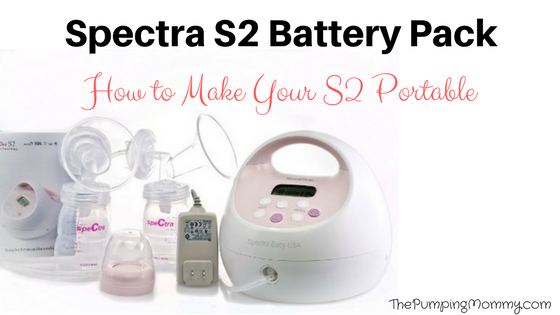 The Spectra S2 breast pump is a fantastic pump and comes at a great price but one feature it lacks is the ability to run off of batteries. It can only be used while plugged into an outlet. So does a Spectra S2 Battery Pack even exist? Is it possible to turn your S2 into a portable pump like its counterpart, the Spectra S1? Well, you are in luck! There is a solution to getting your Spectra S2 to be portable. Disclaimer: This article includes the use of aftermarket products NOT associate with the Spectra brand. Use at your own risk! Please, please read the directions carefully! Like I mentioned above, the Spectra S2 works with a power cord for an outlet (AC adapter). There is no battery pack for it. Using an aftermarket battery pack is risky. It has to be compatible or simply put, you will fry your pump motor. The best solution I have found for turning your S2 into a portable pump is using a Breastpump Power Bank Kit from Maymom. This power bank kit is the correct voltage for the Spectra S2 and powers it quite effectively. This is the power bank cell ONLY, it does not come with the actual rechargeable batteries. You have to buy those separately and they need to be the correct ones. But this is by far the best solution for getting you out and about with your Spectra S2! Not all pumps are compatible with the Maymom Breastpump Power Bank Kit but it does work with more than just the Spectra S2. You can find the Maymom Breastpump Power Bank Kit, here, On MayMom’s Website. The main unit is simply the holder for the rechargeable batteries. It will also recharge the batteries within the unit when plugged into a wall adapter so there is no need to remove the batteries to charge them. Now, as I have stated a few times, there are no rechargeable batteries included with the power bank kit. You have to buy those separately. Maymom recommends using 2 or 4 lithium 18650 flat top rechargeable batteries. You can choose a battery with a capacity up to 3.7V x 4 x 3400mA. Your normal rechargeable batteries will NOT work. They must be this type. You will note it says “flat top.” You need to make sure you get flat top batteries or else they won’t fit. Here is a link to the correct batteries you will need if you are having trouble figuring it out- click here. You can purchase a set of 2 or 4 but you will get way more power when pumping with 4 vs 2 so I recommend getting 4. Using the power bank kit with the Spectra S2 is quite simple. You will want to follow the instructions on how to install the batteries in the power bank kit very carefully! Because they are flat top batteries, you need to ensure you have the polarity in the correct position. Once you have installed the batteries, you will need to charge them. The Kit comes with a charger and the batteries will charge within the power bank kit so no need to take them out. Once the batteries are charged, you are ready to use your kit! The Kit comes with a connector for your pump, so simply turn the power bank on and connect it to your pump, then power your pump on! How Long Does the MayMom Breastpump Power Bank Kit Last? So how long can you pump using the power bank kit? If you are using two lithium batteries, you can expect to get 2.5 hours of continues pumping before needing a charge. With 4 lithium batteries, you can get 5 hours. One thing to consider any time you use a battery pack is when the batteries start getting low, you will notice a decrease in suction strength in your pump. This happens even with pumps that have a rechargeable battery built-in. I always found once you get below 25% of battery life remaining, the performance of the pump can be affected. So make sure you are aware! Now You Have a Portable Spectra S2! This is the best solution I have found for getting your Spectra S2 portable. Battery packs for the Spectra S2 just aren’t made. If you ask Spectra, they will direct you to their Spectra S1 since it is the model with the built-in battery. So, this aftermarket solution is a good one and Maymom is a trusted brand with great customer service. If you have the Spectra S2 and need a battery pack, the Maymom Power Bank Kit is your best bet. If you want to learn more about the Power Bank Kit, click here. Have you used a portable solution for your Spectra S2? Drop me a comment and let me know what you think! Get Your Maymom Power Bank Kit, here! Hi! So in regard to using a different device as a battery pack for the Spectra S2, I have not personally vetted this product and have no experience with it. I am not a battery expert by any means but before trying anything like this with a breast pump, I would be sure you do your homework! It is entirely possible to fry the pump’s motor. 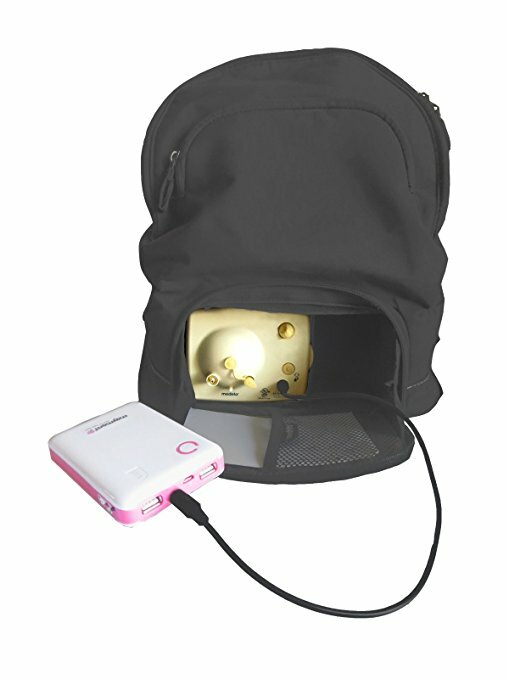 I recommend MayMoms battery pack for a number of reasons, 1) They are a reputable company that makes aftermarket pump supplies and 2) this solution has been tested and is safe to use with the breast pumps listed. The battery pack you are referring to isn’t marketed for breast pumps specifically and I have no way of knowing if it will damage your pump. I am sorry I can’t be more help! I certainly don’t want to steer you in the wrong direction! I can’t seem to find the batteries. I tried following the link and it didn’t work for me. HI Natalie! Thank you for your comment. I linked to the correct batteries as the previous listing was changed. Thanks for pointing it out! Where is the link to the correct batteries?? Thank you for asking! It appears that listing was removed from Amazon. 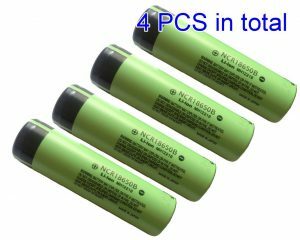 I found the correct batteries from another site but disclaimer: I have not vetted this site nor purchased from them but wanted to give a link to the correct batteries as an example. Here is the link! Thanks! I spoke to MayMom recently and was advised they are trying to work with Amazon to bring it back. You can, however, purchase it directly from MayMom’s website. So it is still on the Market, just not as easy as ordering off Amazon! But MayMom is a very reputable company so you should not have any worries about buying from them. This is NOT the power bank kit, no. This is a car adapter– a 9v. If you are looking for a car adapter that is compatible with the Spectra S2, you need the 12v one. You can see that one, here. On Maymom’s site it doesn’t list this as being a battery pack for spectra pumps? But it still worked for yours? It does list Spectra pumps in the description (not the title). It works for the S2 and S1 model sold after 2015. And yes, it definitely works! 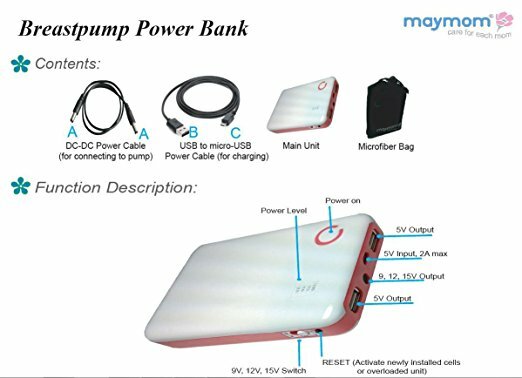 It looks like the Maymom powerbank kit is no longer on the market – is there another option to make the S2 battery capable? I just saw that as well… Not sure what happened to the Amazon listing but I did reach out to ask Maymom. You can also purchase it directly from their site and for now, it looks like it is still available there. Here is the link! I will update the post once I have a new Amazon listing!